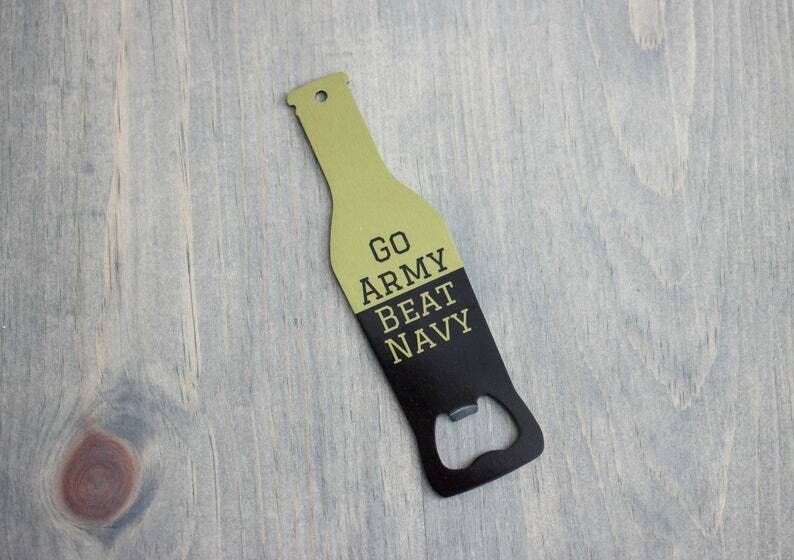 This go Army beat Navy beer bottle opener is the perfect tailgating accessory, just in time for the Army Navy game! 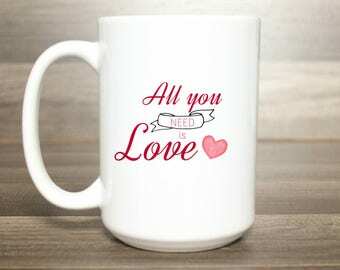 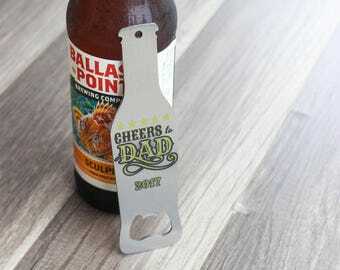 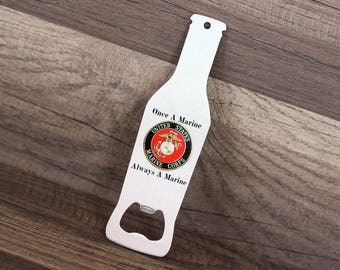 If you're an Army fan or Army family then this bottle opener is a must! 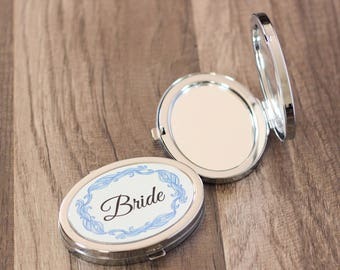 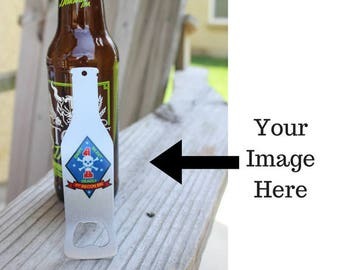 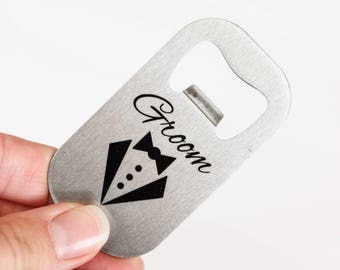 These beer bottle openers are made of stainless steel making them very durable and the colors are even more vibrant in person than any picture could capture. 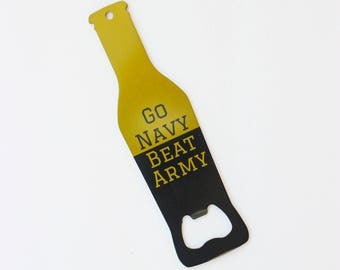 This bottle opener is sure to be a hit at your next tailgating event. 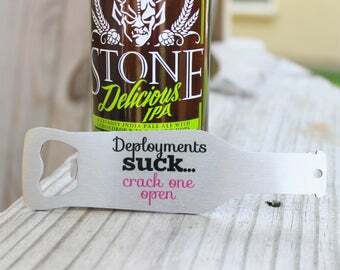 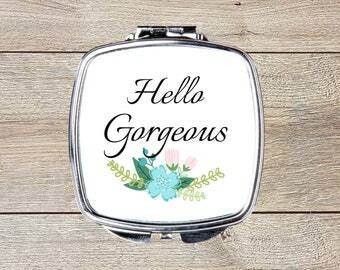 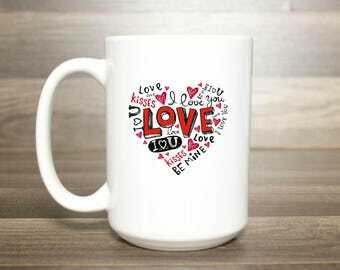 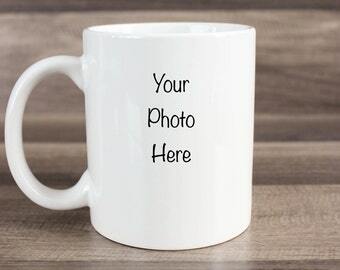 If you would like to have this opener personalized, please send me a message to discuss your needs.